According to the National Hot Dog and Sausage Council, “consumers spent more than $2.5 billion on hot dogs” in supermarkets throughout the United States in 2015. That’s nearly 28 times as much as that hypothetical $89.5 million of hot dog sales at football stadiums! 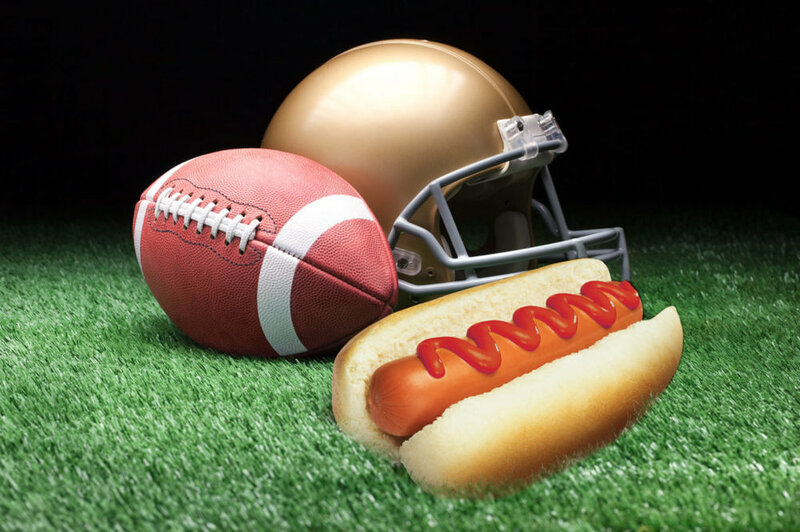 Don’t count yourself out of the game just because you aren’t charging league pricing on your hot dogs–you’ll still get those sales. Keeping your convenience store roller grill clean and well stocked shows customers you are committed to foodservice success. To keep up with the ever-changing tastes of a wide-variety of palates the roller grill is becoming more important than ever for driving sales. This is as true on the roller grill as in any other part of a retailer’s food offering.